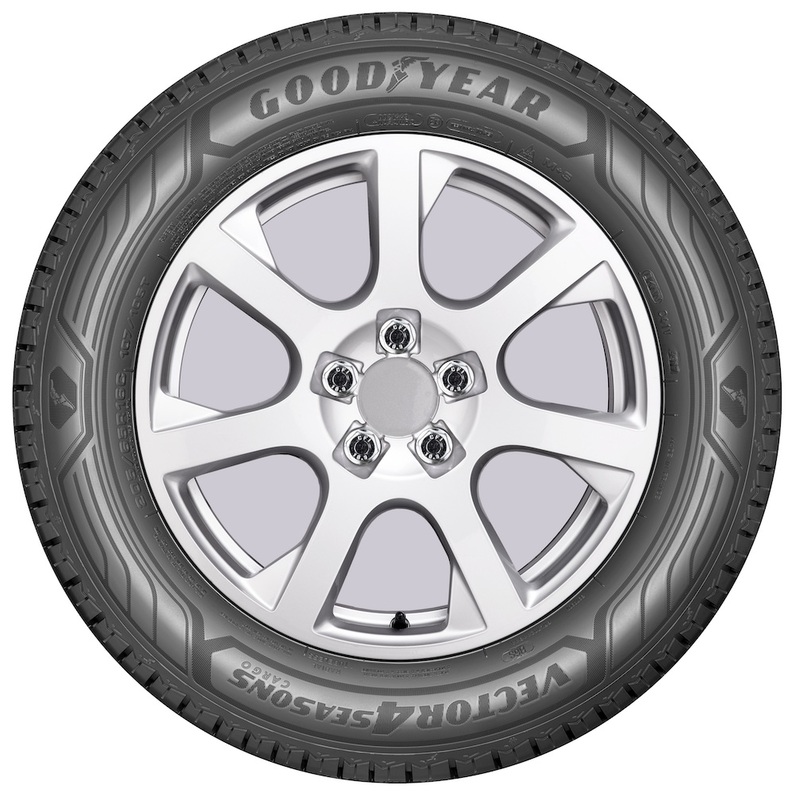 Goodyear has launched a new addition to its light truck portfolio. 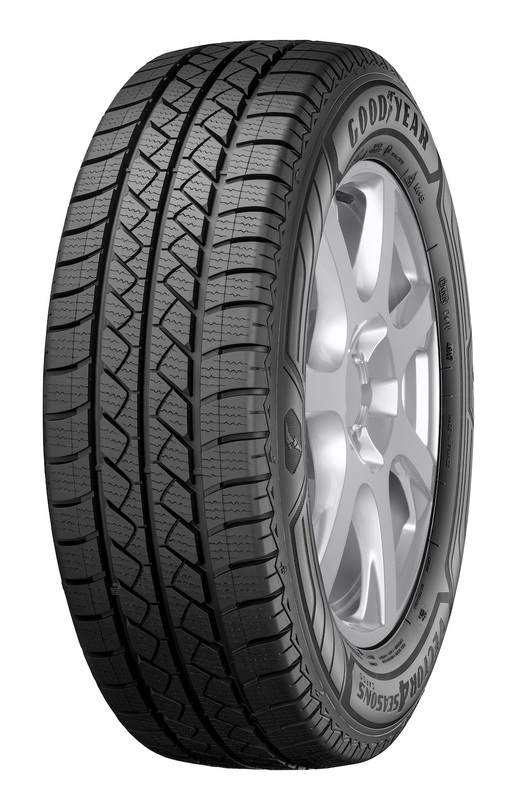 The Vector 4Seasons Cargo is a fuel-efficient, all-season tyre, offering excellent performance and extended mileage compared to the previous model. Drivers will feel safer on both dry and wet roads, thanks to shorter stopping distances and the improved stability and handling of the new Vector 4Seasons Cargo. Light trucks equipped with these new tyres can also benefit from reduced costs, as drivers and fleet managers no longer have the inconvenience or cost of switching tyres between seasons. 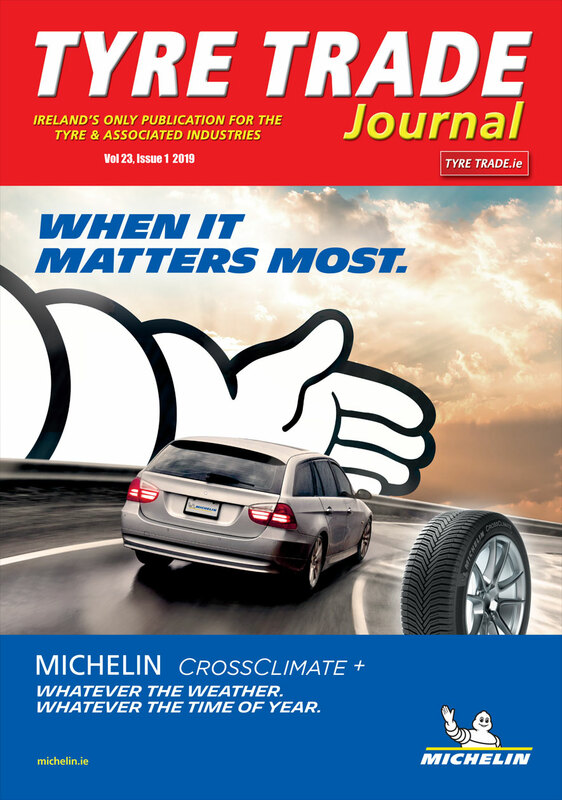 Goodyear claims its new Vector 4Seasons Cargo tyres deliver more kilometers than its predecessors, and the reduced rolling resistance saves on fuel expenses – features that combine to reduce the cost of ownership. This new tyre expands Goodyear’s light truck vehicle product portfolio, which already includes the EfficientGrip Cargo summer tyre, Cargo UltraGrip 2 winter tyre and the new UltraGrip Cargo. The Vector 4Seasons Cargo is the successor of the all-season Cargo Vector 2 and it records even shorter braking distances on both dry and wet roads, along with improved steering on snowy and icy surfaces. The new Vector 4Seasons Cargo is available in 16 sizes varying from 185 to 235 wide, profiles ranging from 80 to 65 and a rim diameter of 14, 15 or 16 inches.